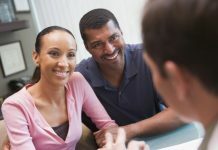 Why you Need Pre Conception Counseling? 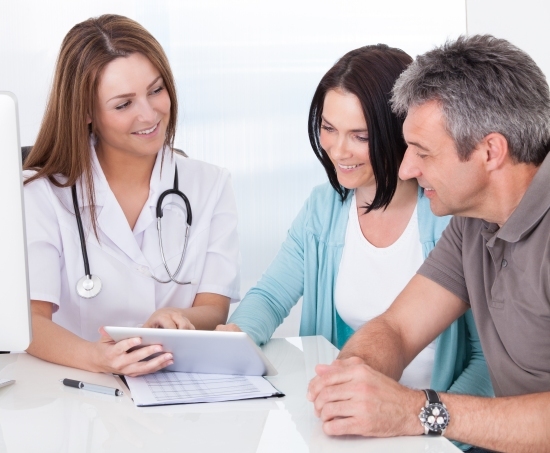 Home PREPARING FOR PREGNANCY Why you Need Pre Conception Counseling? Planning for a baby is never easy. Often, even the very thought of a baby can induce quite a lot of tension and stress. Obviously stress is not good for you when you are actually trying to conceive. This sounds like a vicious circle doesn’t it? And that is precisely why pre conception counseling could be good for you. Pre conception counseling means going to a professional health expert before you are pregnant so that they can give you an idea of different types of risks associated with conceiving a child, and the complications that you may have in the process of conception. Now, why exactly you would need it? Let us see how it helps a woman. The first and the most important benefit that can be derived from the pre concept counseling is that a visit to an expert will help you identify the pre existing problem and complications. This is imperative for you to determine any conception related issues. If you already have any health conditions, like high blood pressure, or some other difficulties, you can be more careful during the pregnancy. It makes you understand that if you need to take some extra care during the pregnancy or not. But in a few cases the expert might even advise the woman not to risk conceiving a baby for health related reasons. If you have high blood sugar, then they can help you plan your diet during your pregnancy. If identified before, any unhealthy lifestyle choices can also be done away with before they create any unwanted complications. For example if you are a smoker, then, the counselor will help you to understand how smoking affects the health of the baby you wish to conceive. Consulting an expert before you conceive increases the chances of your baby having a healthy growth, or even surviving neo natal death. The studies have shown that among women who opt for the counseling, the rate of babies born with congenital disorder, or baby death is much lower than in those who do not take such counseling. Thus it is obvious that this counseling can be beneficial not only for you but also for your yet to be born child. Moreover, through this you might also get to know about the nutritional deficiency that you might have and never knew before, and which can be quite harmful for the fetus. It is during this session that women are often made to realize the need for nutrition and nutrition patterns for different groups such as vegetarians, vegans, people with food allergies, lactose intolerance etc. There are still not as much awareness about the pre conception counseling, as their ideally should be. This is not a good sign, and must be encouraged and practiced as much as possible. Previous articleWhat if you Get Chickenpox During Pregnancy?